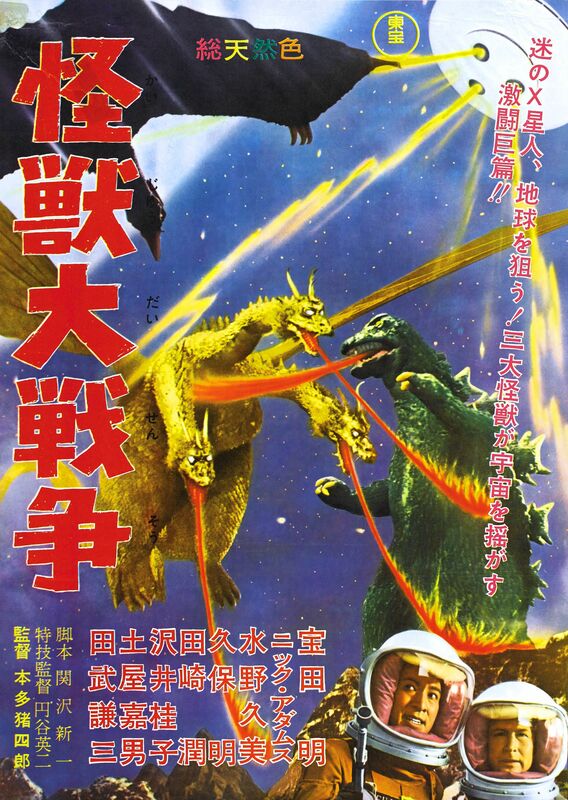 Today’s Toho/Kaiju trailer is none other than 1965’s Invasion of Astro Monster, directed by Ishiro Honda. 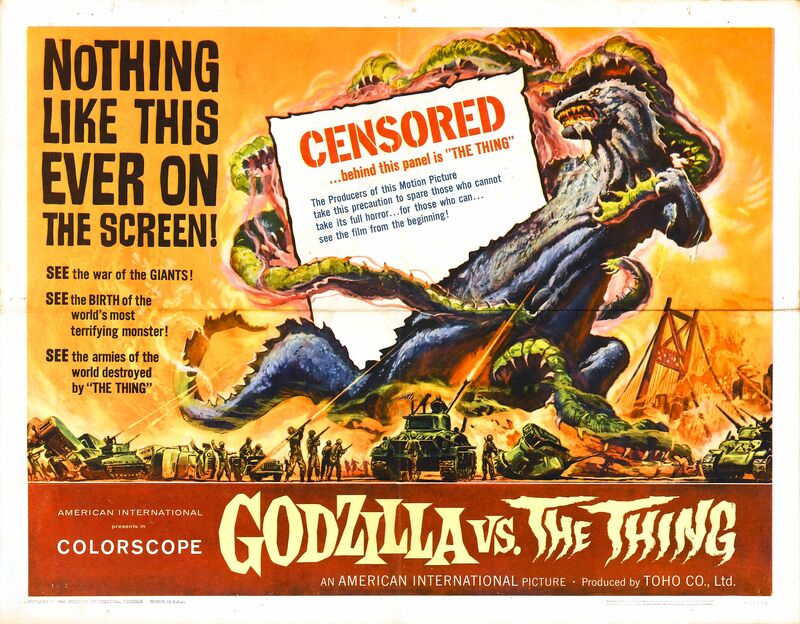 In 1954, Japanese production company Toho Studios sparked a giant monster craze with their brooding epic Godzilla. 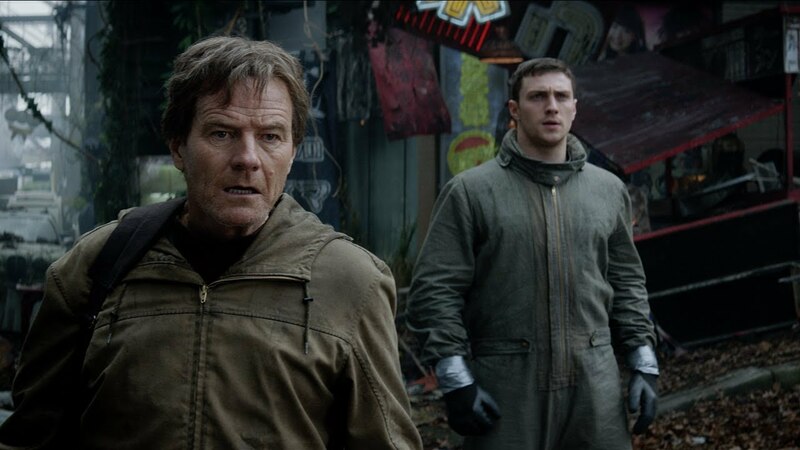 While there was plenty of emphasis on stomping and smashing, Godzilla also took time to focus on a likable group of a characters, and dared to reflect upon a nation still coming to terms with the devastation of the two atomic bombs dropped on Hiroshima and Nagasaki. 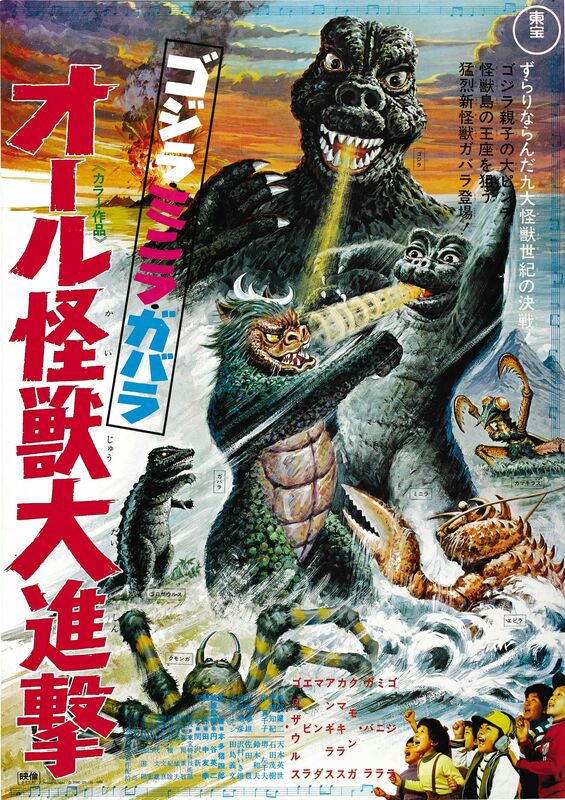 With the Kaiju craze in full effect, Toho quickly got busy working on a follow-up to Godzilla. 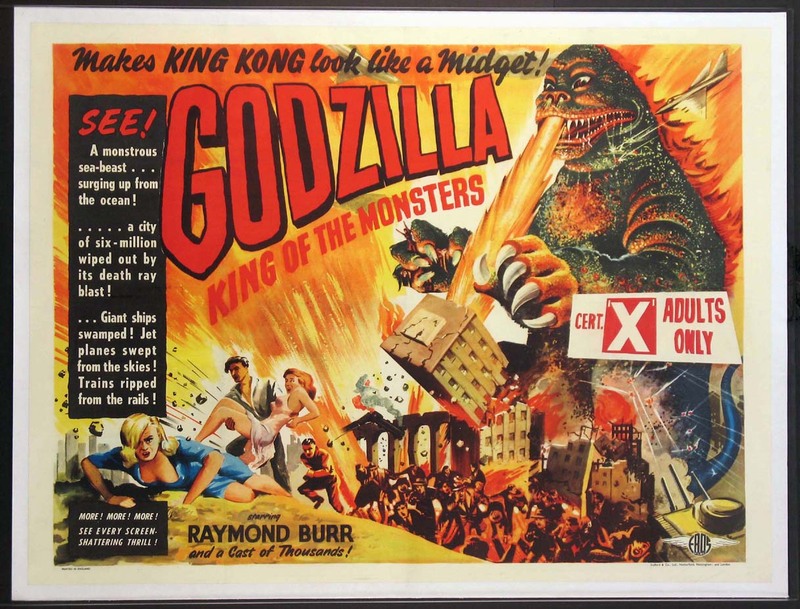 Replacing original director Ishiro Honda with Motoyoshi Oda, Toho’s Godzilla Raids Again was a step backwards for the radioactive beast, as a good majority of the film was interested in cheap cardboard destruction and monster-on-monster brawls that resembled an unintentionally hilarious slapping match. Godzilla Raids Again was a success for Toho, but reaction from audiences and critics was far from positive, sending Godzilla off on an extended hiatus. Despite Godzilla showing signs of fatigue, Toho was still busy cooking up another beast of the Atomic Age. 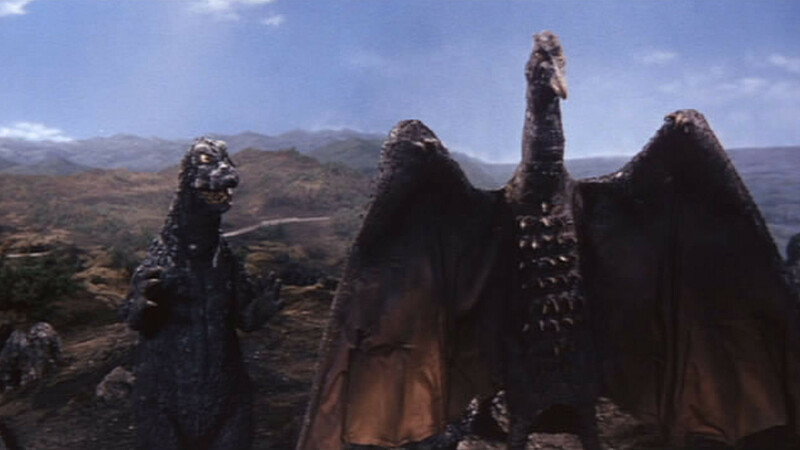 In 1956, audiences were introduced to Rodan, the first color effort from Toho Studios. At an hour and fifteen minutes, the short-but-sweet Rodan is an aerial thrill ride that still shudders over thoughts of the bomb, but also taps into the UFO paranoia sweeping across the globe. Rodan picks up in a small mining community of Kitamatsu, where two miners, Yoshi and Goro, have recently gone missing after a freak flood. When a rescue party led by Shigeru Kwamura (played by Kenji Sahara) begins searching the mineshafts, they discover Yoshi, barely clinging to life after apparently being slashed by an extremely sharp object. With no signs of Goro anywhere inside the mine, the local authorities believe he may have had something to do with Yoshi’s injuries. Believing Goro is on the run, authorities are placed around entrances and exits of the mine, but it doesn’t take long for several more men to turn up with the same injuries as Yoshi. One evening, Shigeru visits Kiyo (played by Yumi Shirakawa), Goro’s grief-stricken sister, in an attempt to console her about the accusations aimed at her brother. During the meeting, Shigeru and Kiyo are suddenly and viciously attacked by a giant larva-like creature called a Meganulon. 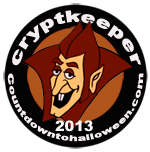 Local authorities arrive just in time to scare the creature off, and they pursue it back to the mines where it is revealed that there are countless more of the creatures. While the locals scramble to kill off the Meganulon, another threat quickly reveals itself in the form of Rodan, an enormous winged pteranodon that can fly at breakneck speeds and is capable of massive amounts of destruction. Of the three major Kaiju films released by Toho between 1954 and 1956, Rodan is the effort with the least amount of character development. It doesn’t boast the rich love triangle that we clung to in Godzilla, and it doesn’t feature the complex buddy formula that kept Godzilla Raids Again from being a total disaster. While you’d think the light approach to the characters would set Rodan up for failure, director Ishiro Honda makes sure to keep the adrenaline flowing. 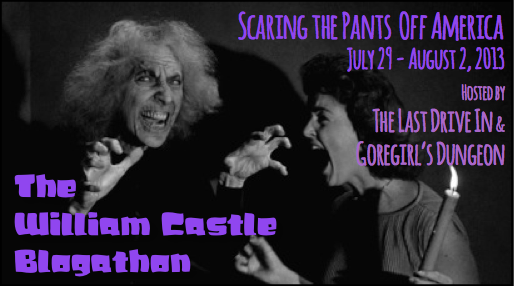 It’s a non-stop rush of excitement that refuses to let up. The aerial battle between JASDF and Rodan are all appropriately high-octane, even if there are a few instances where the dated special effects take you out of the action. 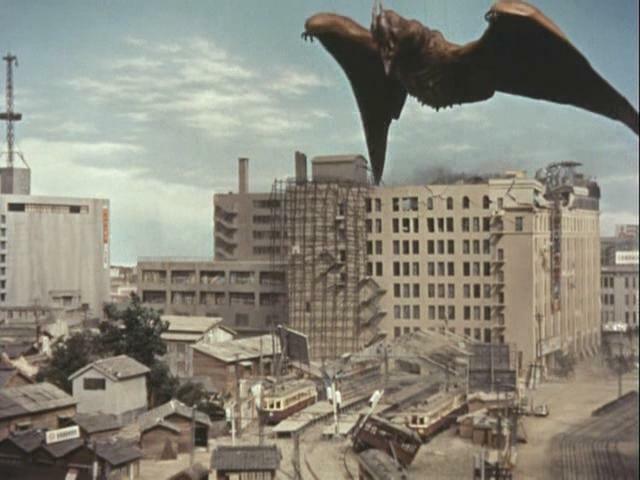 Where Rodan really shines is in the final stretch of the film, where the winged behemoth hovers over Fukuoka and levels buildings with each flap of its wings. The detailed miniature work in this sequence is undeniably remarkable as buildings crumble into dust, cars roll through the streets, and debris tumbles down into a waiting river. While this sequence features quite a bit to admire, Honda is also capable of infusing these sequences of destruction with a goosebump-inducing shiver that works its way up and down your spine. 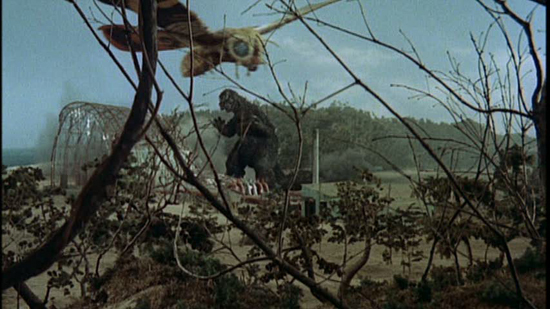 It may lack the darkened, air raid-like attacks in the original Godzilla, but the whistling fallout wind kicked up by the monster’s wings is evocative enough to make your arm hair stand on end. 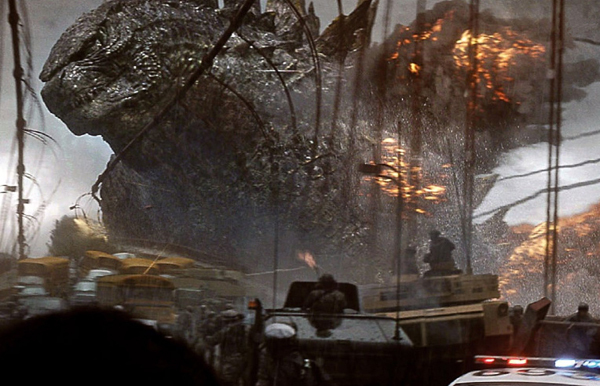 There is no denying that the epic levels of destruction keep the film’s entertainment level high, but the main attraction of any Toho Kaiju film are the monstrous abominations that kick up the mayhem. 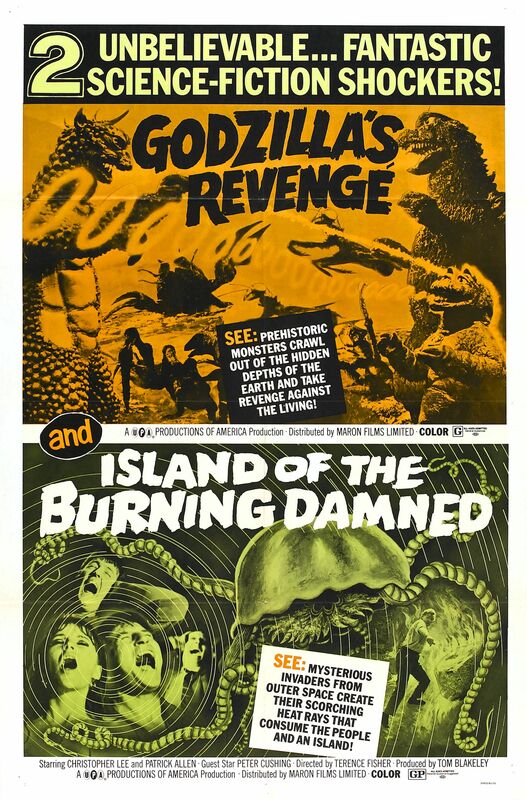 After the addition of the somewhat dull Anguirus in Godzilla Raids Again, Toho redeems themselves with not one, but two Rodans and an army of shrieking and slithering Meganulon. 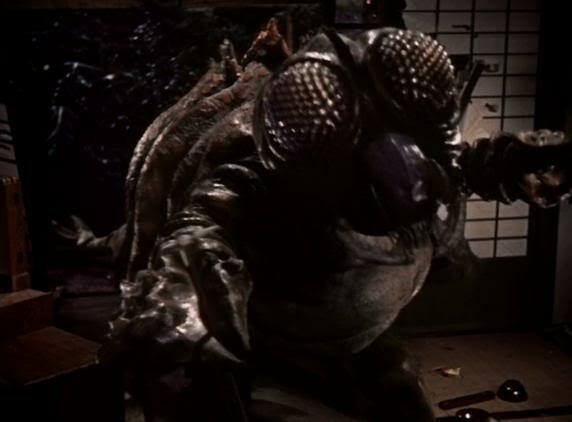 Predating the enormous caterpillar that wormed its way through Mothra, the Meganulon are bug-eyed monstrosities that emit ear-piercing calls and attack with a flesh-tearing savagery that really makes up for their cartoonish appearance. While the Meganulon’s are a fun little appetizer, the main course are the Rodans that glide mightily through the skies. With their leathery wings, pointed beaks, and sleek horns that protrude from their heads, the Rodans are a spooky addition to Toho’s famous line of monsters. What makes them even creepier are what they are meant to reflect. Much like Godzilla was created as a metaphor for the atomic bomb, Rodan was created in response to the UFO paranoia of the 1950s. From a distance, the Rodans resemble an unidentified flying object darting through the clouds, as skittish jet pilots frantically try to make sense of what they are seeing. 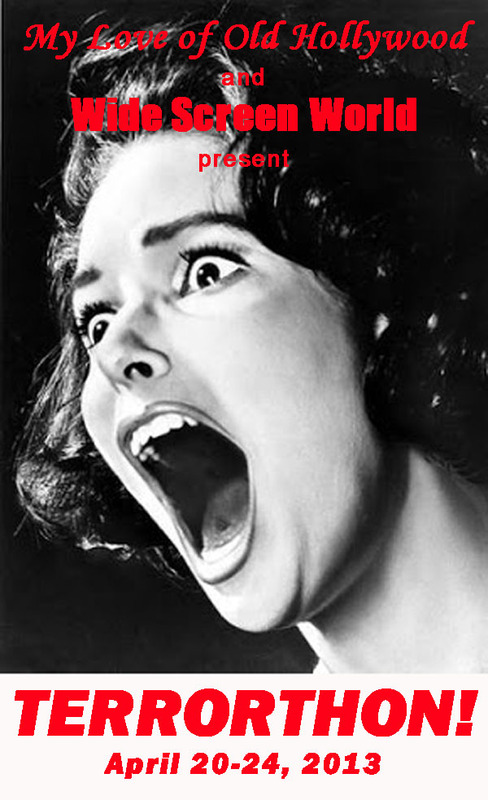 In the middle of the film, a montage of scenes featuring terrified Japanese citizens staring towards the sky and pointing in awe are smartly tuned in to the reports of saucer-like objects descending from the heavens and quietly revealing themselves. When Rodan lands in the middle of a city and begins a reign of terror, the famed Kaiju seems to take the baton from Godzilla and subtly mirrors the fear of the H-bomb. While Rodan finds Toho getting their Kaiju line back on the right track, the film isn’t without a few flaws. Some of the scenes of Rodan gliding over the heads of curious civilians are simply stock footage filler of jets leaving contrails in the bright blue sky. With all the time and money clearly put into the film, you’d think that Honda would have refused the distracting stock footage contrails for something a bit more inventive and eye-catching. Another complaint would have to be the final minutes of the film, which are essentially a montage of explosions and rockets being fired into a volcano. It becomes increasingly clear that this fiery sequence is Honda’s way of filling out the runtime of the film. However, the explosions fail to turn our empathy for the suffering Rodans to ash, and it does send you away feeling sorry for the poor creatures despite the amount of death and destruction they brought in their wake. 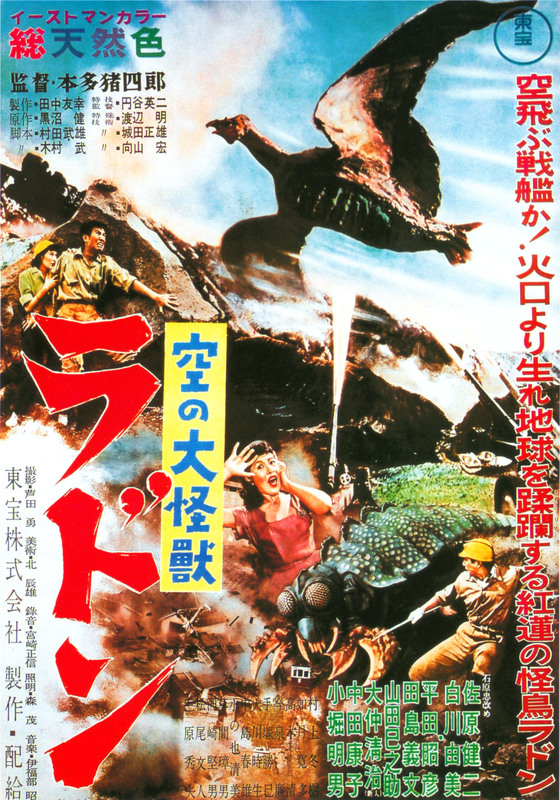 Overall, the colorful Rodan may not be quite as somber as the original Godzilla, but the pop art action and the thoughtfulness put into the script makes this one of the more terrifying monster movies to emerge from the mushroom cloud. A minor Kaiju classic! Rodan is available on DVD. It’s Trailer Tuesday again! 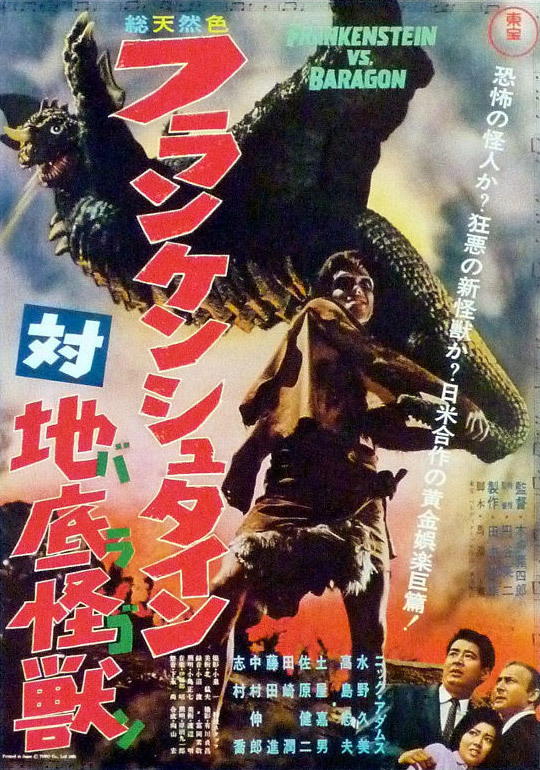 Today, it’s all about giant monsters in the 1965 kaiju film Frankenstein Conquers the World, directed by Ishiro Honda.